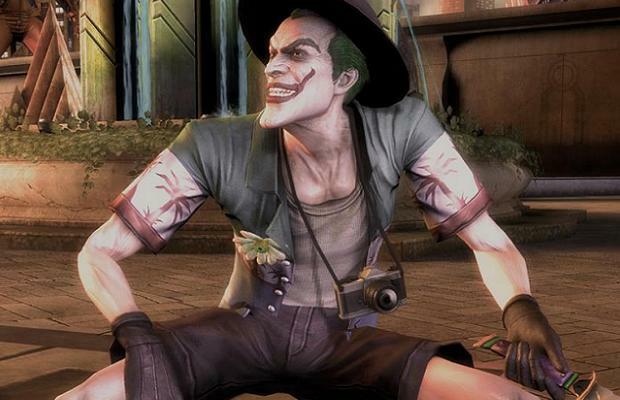 Developer NetherRealm Studios plans to reveal a new DLC fighter for Injustice: Gods Among Us at this year’s EVO tournament. The character will be announced alongside a new trailer right before the game’s finals. Since releasing in April of this year, four additional characters have joined the roster as downloadable content, including Lobo, Batgirl, Scorpion, and General Zod. It is unknown if this surprise hero will be included with Injustice’s season pass, or how much he or she will cost.